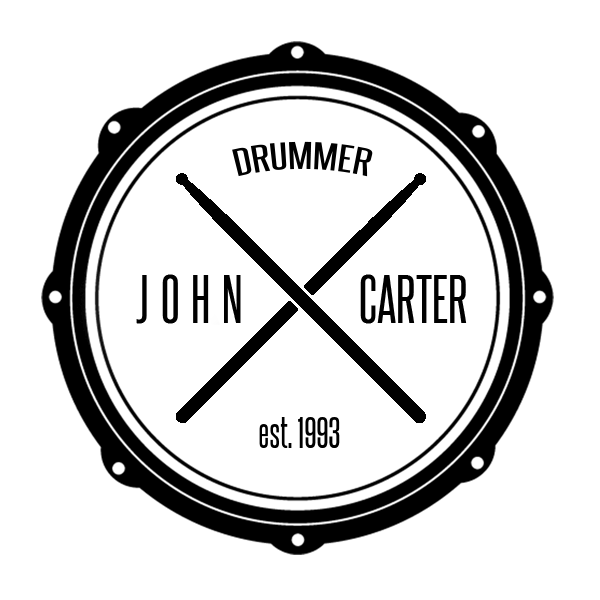 Enter your email address to follow JohnCarterDrummer and receive notifications of new posts by email. Enter your email address to follow John Carter Drummer and receive notifications of new posts by email. Use or share what you find here as long as you give full credit and you do not charge for it.